The Minnesota State Band has continued to operate since its formation in 1898. The band developed a stellar reputation, attracting the attention of greats such as John Philip Sousa and Oscar Hammerstein. Its history is closely tied to state military traditions, as well as a tradition of national and international touring. 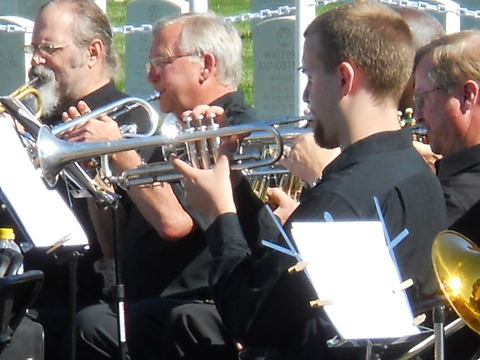 In 2003, the band performed at the 50th Anniversary of the Korean War Armistice Day Commemoration. Once part of a common tradition of state-funded bands, the Minnesota State is the last surviving state band and exists as its own nonprofit organization.